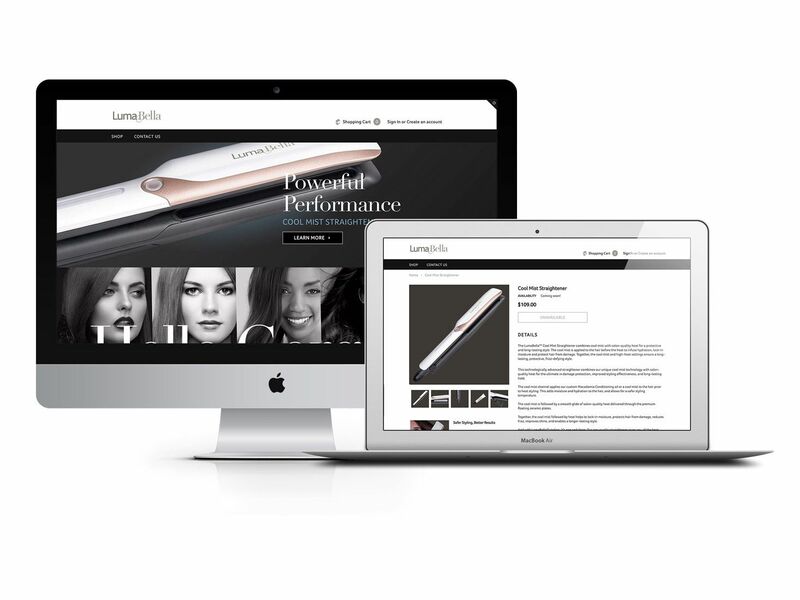 We were tasked with setting up the Lumabella e-commerce website on the Shopify platform. A unique development task included integrating the newsletter signup and product registration with Constant Contact, via API. 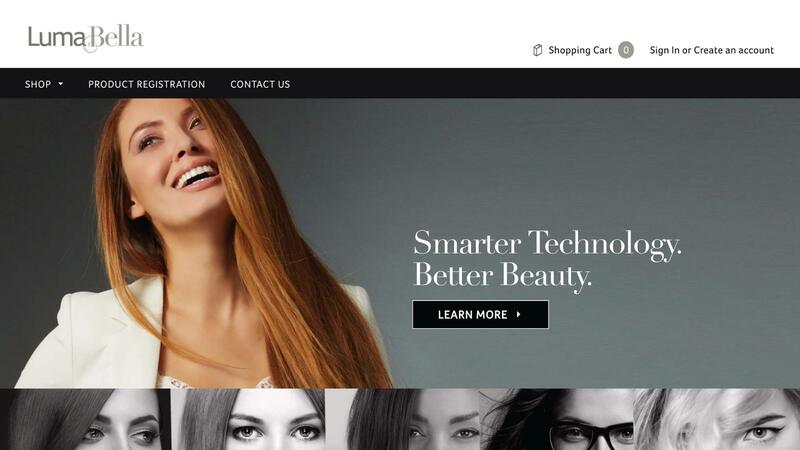 On the site, you’ll also notice the Lumabella Instagram feed and several eye-catching visual fade-ins. This upcoming brand is sure to shine.